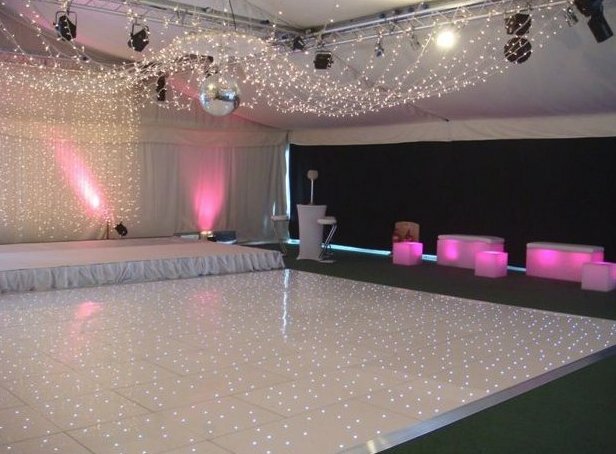 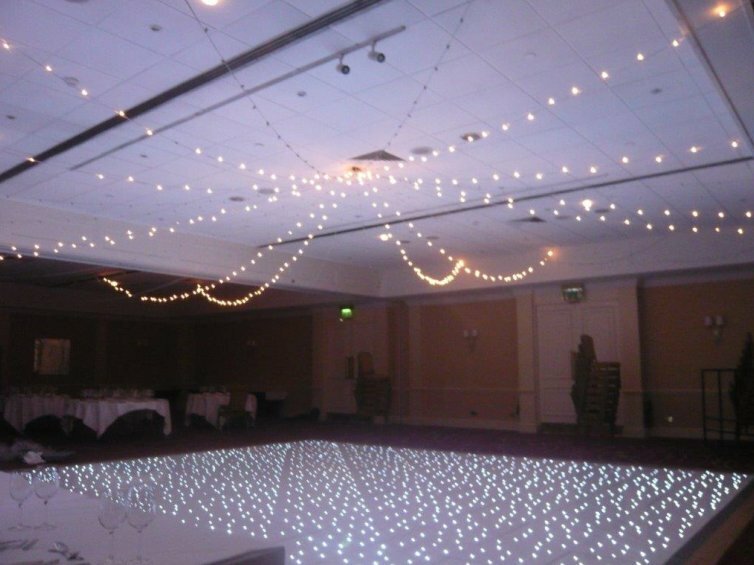 With over 5000 dance floor panels in stock at any one time we have one of the largest stocks in the whole of Europe. 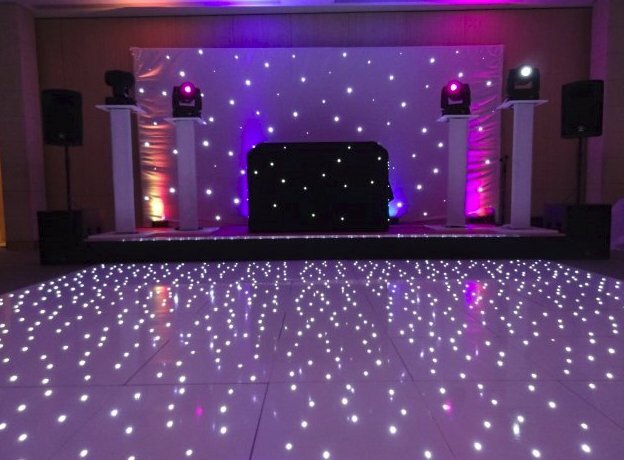 Why not combine our White LED floors with our Black LED floors or even with our colour commander in the centre with a black and white border? 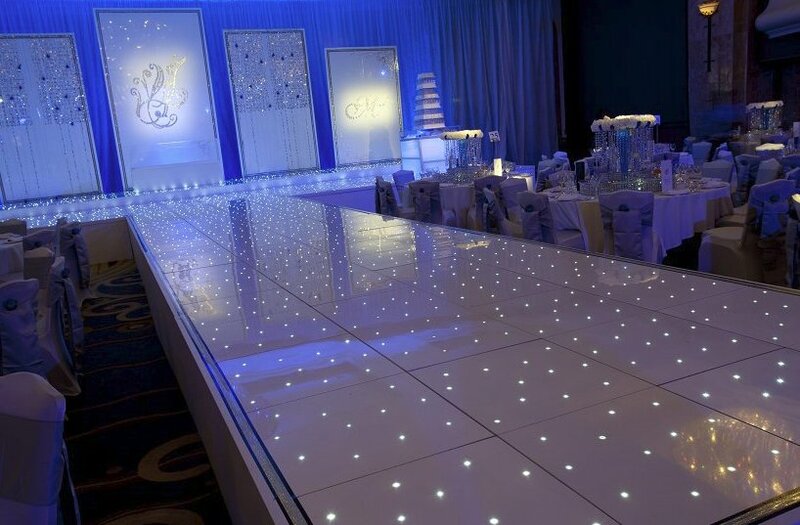 As you can see from our pictures we guarantee a brilliant shine on all our gloss floors and they look truly stunning.